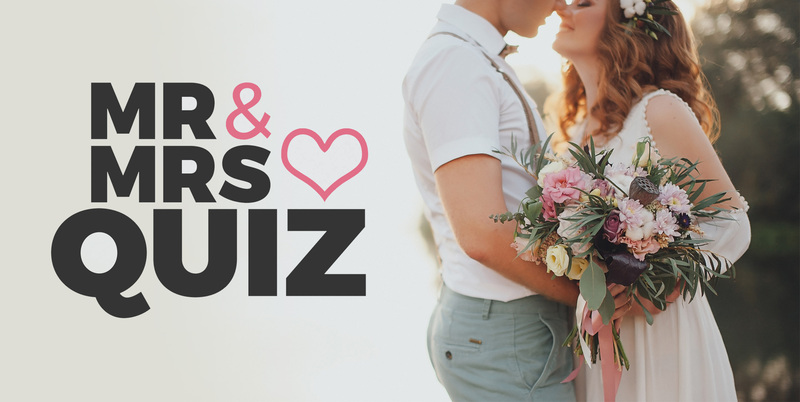 How well do your bride & groom to be really know each other? Find out with this funny Mr and Mrs game! This cheeky little freebie holds 130 different questions to test the lovebirds with, some funny, some naughty and some a little bit risque! Ask the groom your chosen questions and record his answers, then ask the budding bride the questions on her hen party. Write on our wall "I would Like the MR & MRS Questions Quiz"